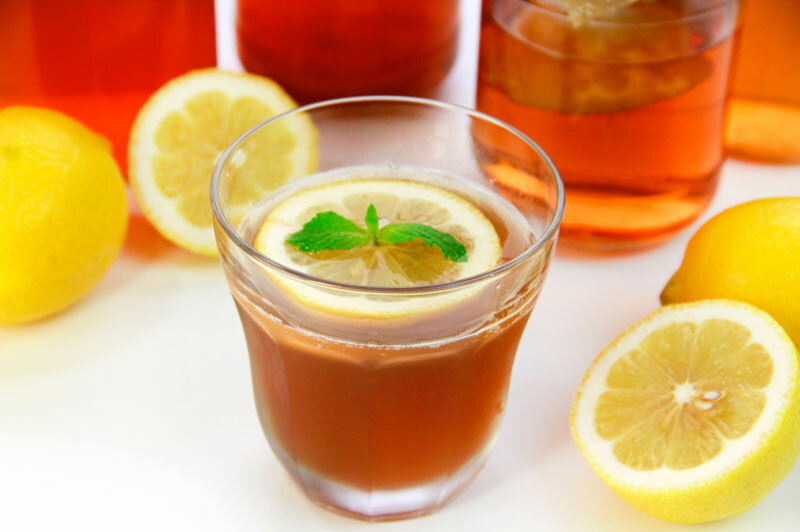 Our XpressFill fillers are used in the kombucha, tea, and juice industries. People all over the world are using our fillers to bottle their prized creations. 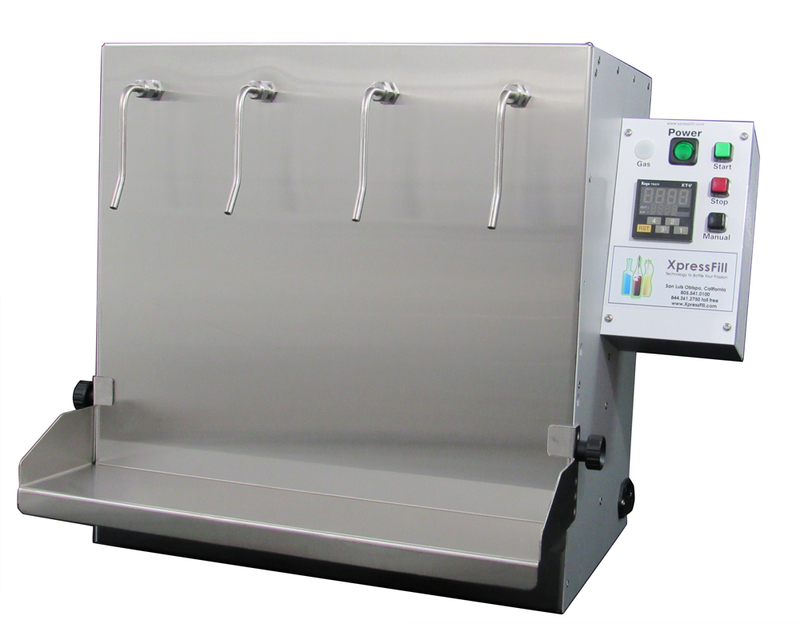 Both XpressFill volumetric and level fill machines are perfect for bottling a wide variety of bottles and products. The timer on our XpressFill volumetric bottle filler is adjustable, enabling you to fill a variety of bottle sizes and shapes. 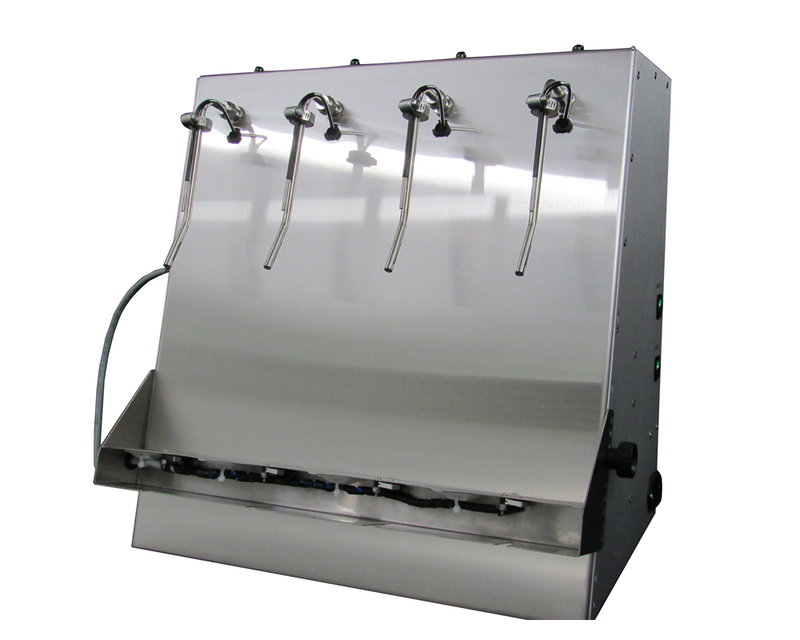 XpressFill bottle fillers are extremely easy to use and maintain. We provide the technology to help your business succeed.